Portrait of America Vol. 2 from 1865 7th ed. 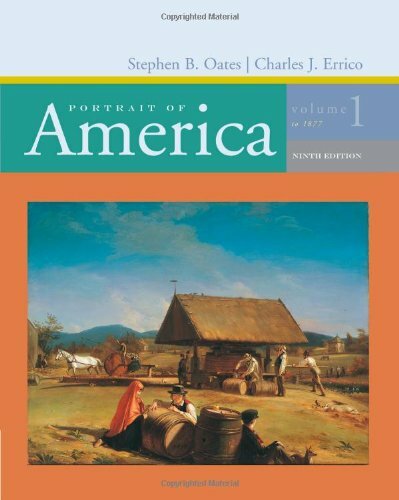 Portrait of America was written by Stephen B. Oates. 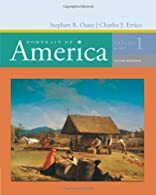 Portrait of America was published by Houghton Mifflin Company. Subjects of Portrait of America include History, and United States.